In the world of foraging, few organisms conjure up more fear and mystery than mushrooms. Tell someone you harvest wild berries, and he thinks to himself what a great hobby. Tell another person you hunt wild mushrooms, and she fears for your life. The fungal kingdom, it seems, is a bit of an enigma. 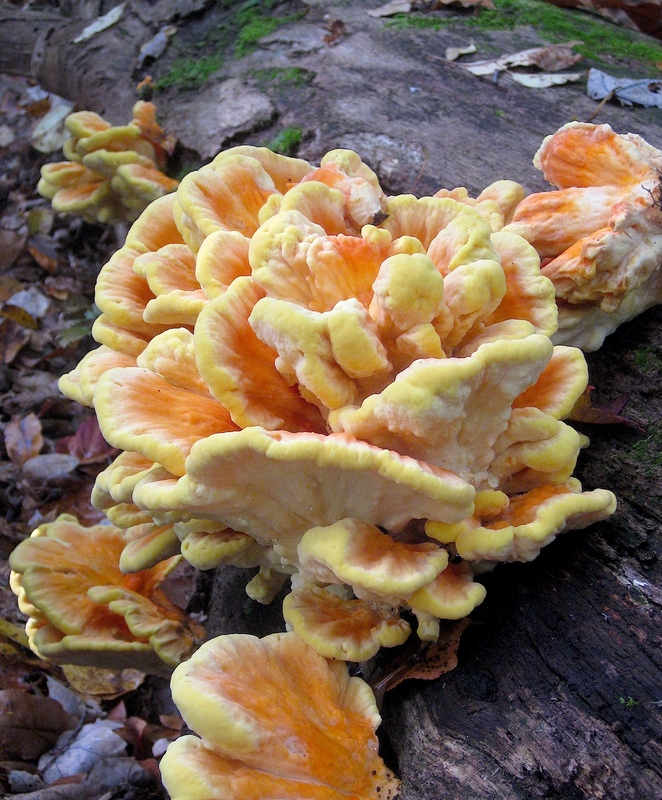 In 1991, a paper was published suggesting that, although 1.5 million fungi were thought to have inhabited the earth, only about 70,000, or 4.7%, of fungal organisms were identified at that time (1). Today, it is estimated that there are 5.1 million fungal species in existence, and the number of identified species is still quite small in comparison.